In case you haven't figured it out yet, I'm all about finding ways to build, maintain, and intensify relationships with other human beings. Giving gifts during the holidays is one great way to work on building these bonds. Giving someone a gift let's him/her know that you were thinking about them when they weren't around. It's nice to think about someone we care about thinking about us. 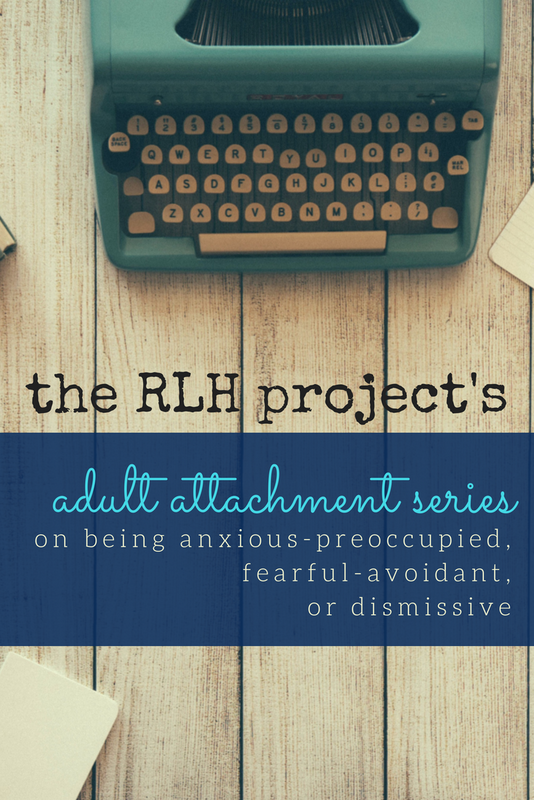 On top of that, giving gifts that are meant to develop relationships (either with you, the gift-giver, or someone else special in the recipient's life) is just icing on the RLH Project cake. Below are a couple of gift ideas for each person on your list that are sure to improve their lives for the better! 1. Pie Face or Pie Face Showdown are PERFECT for tons of family fun! You're family will connect while laughing at each other get creamed! 2. Check out these great workbooks that help children work through their big (and small) emotions. My husband and I have actually read and completed the activities in the Overcoming Anxiety book with our daughter and found it to be really helpful. It's helped her realize that she can do great things and it's helped us understand where she is coming from when she's feeling a little anxious. A great Christmas gift, indeed! 1. 'Tis the season for engagements and weddings! Your engaged and newly married friends or family will LOVE this book set by Gary Chapman. Seriously, The Five Love Languages is, as my students at JMU call it, "a game-changer" and "eye-opening." And Things I Wish I'd Known Before We Got Married is a fun, easy read that can help with those pesky realistic expectations we all so desperately need. 2. Both of these games, the Gottman Couples Retreat Board Game and the card deck- 52 Questions Before Marriage or Moving In, can help couples learn a little more about one another, figure a few things out before marriage or moving in, and intensify their intimacy, all while having fun! 1. Have some new parents on your list? This is, hands-down, the best parenting book I have ever read! Dr. Karp details an easy-to-follow method to help calm babies. Every new parent needs this! 2. 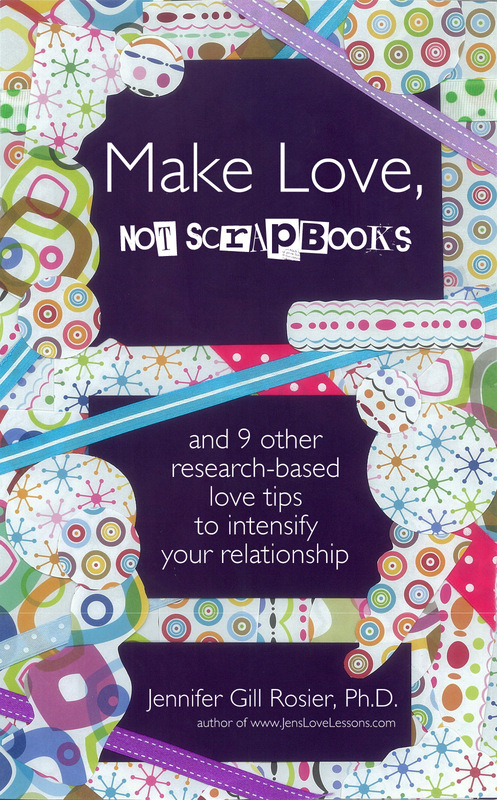 Here's another insanely-helpful book for parents (new and old!). 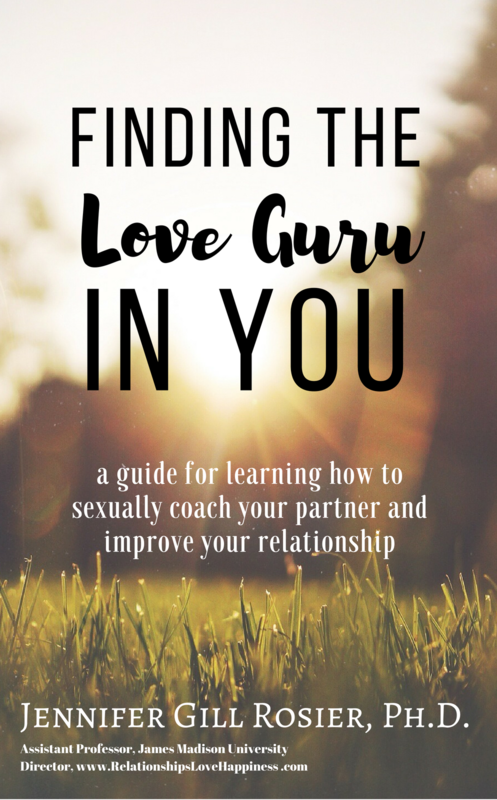 A secure attachment is one of the greatest gifts you can give your child and this book will help you understand it all. 2. ANY of these books by Dr. John Gottman. Period.